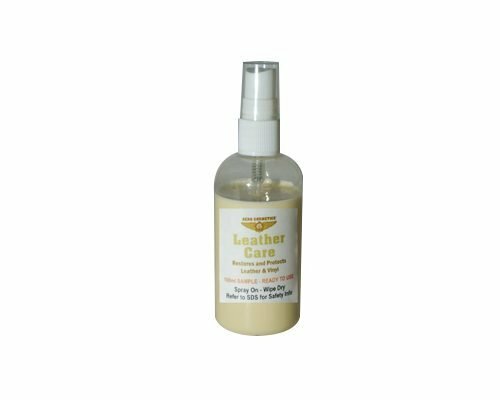 Leather Care is suitable for use on all types of finished leather and vinyl. 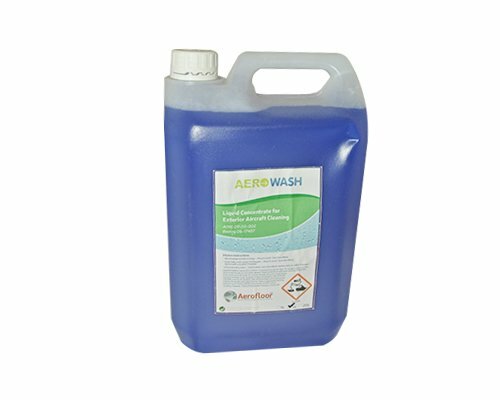 It is extremely economical, the concentrated formula dilutes at a ration of 1:5 with water and restores and protects in a single pass. Preparation: Before application of Leather Care, ensure that the surface is dry and free from debris. Important Information: Application of the Leather Care does not in anyway eradicate any FR treatment that has already been applied.